The engine is complete with axle and helping frame. Bought it 6 years ago as spare for my Spider. 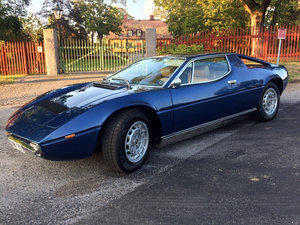 1986 Maserati 2.0 Bi Turbo Spider Zagato only 31.826 Km! !